Every year, I make the kids a pretty elaborate advent calendar which includes all kinds of holiday treats and activities. 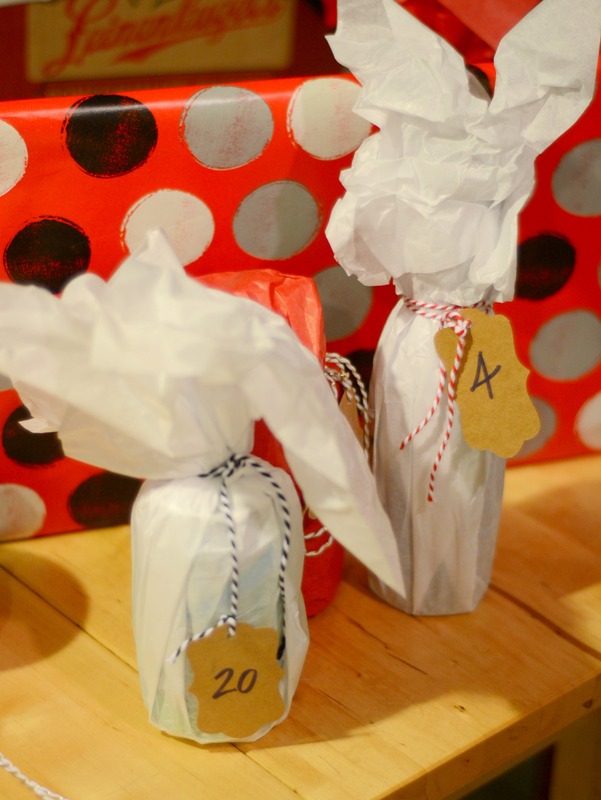 A few years ago, I started making a special advent calendar for Aaron—a beer advent calendar. Starting on December 1, he gets to open one beer, per day, specially picked out and labeled for that particular day. He loves the hoppy IPAs and local craft brews so I search out for an assortment of 24 beers that I think he would like. I wrap them up and label them and put them under the tree—allowing him to open one per day. It has become such a fun thing to do and something he really looks forward to. Want to make your own? Here are a few tips! Many places allow you to make your own six pack by choosing the beers individually. 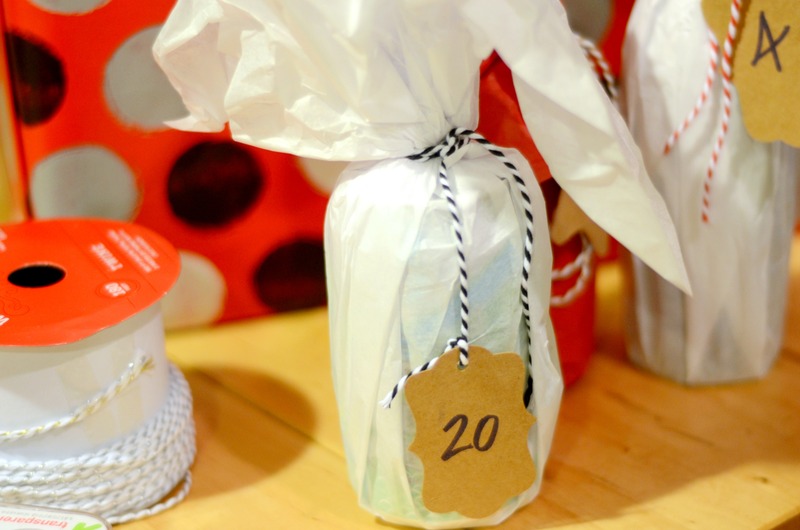 This allows you to really customize the beer advent calendar to the receiver. I know that Aaron really loves IPAs and doesn’t love many other types of beers. So, in buying the 24 individual beers, I was able to really customize to his tastes. BUT……this can get expensive! Usually, if you buy them individually they are about $2 per beer. To save money, see number 4. I like to support the local craft breweries that seem to be popping up everywhere. I try to fill my the calendar with beer from our area (J Dubs, Darwin, Three Daughters, Green Bench) and then move out regionally. I don’t get stuck on this and if there is something that looks interesting but is from New York state–I still include it. In fact, I really wanted to include my beer from my cousin’s brewery but couldn’t get it here easily. Do you have friends who like the idea? This year, I found five friends who also loved the idea and I bought in bulk. Each person pitched in and I did the shopping, wrapping, labeling, and delivering. It was a lot of work. In the future, I will likely split up the work or have an advent calendar wrapping party, complete with beer to drink. That sounds fun! 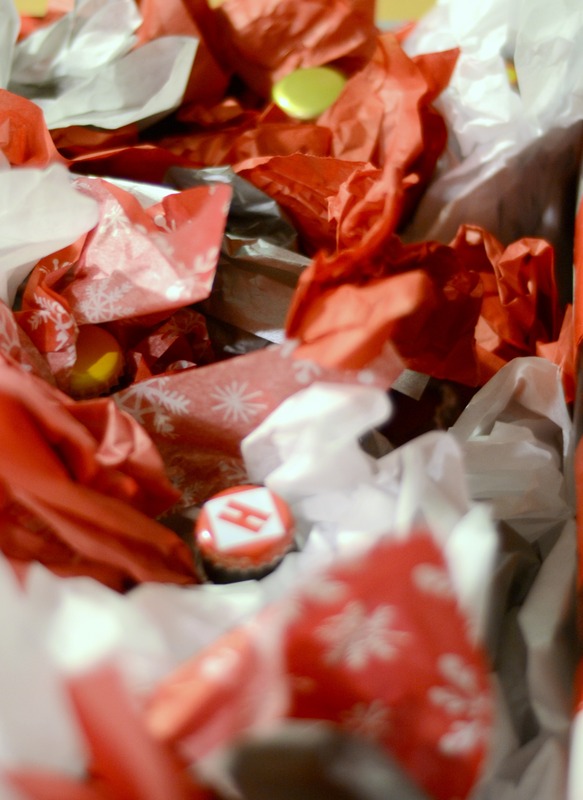 This year, I wrapped each beer in a sheet of tissue paper and tied them with a ribbon. In the past, I have used brown paper bags with ribbons. Don’t worry too much about the wrapping—whoever gets this gift is going to love it–no matter what it looks like. I bought these tags and just used a Sharpie to number each of them. If you wanted to get fancy, you could make special labels for each one. I thought these were cute. I use an assortment of bottles and cans. I prefer bottles over cans but it seems that more and more craft brews are distributing in cans so they are almost impossible to avoid. Plus the artwork tends to be really great on the cans. If you have empty space in your fridge (or better yet, a beer fridge! ), I suggest storing the calendar in there. Each evening, you can just pull the beer out for the day and enjoy! If you have a store like Total Wine, they label the beer based on the type, which makes it easy if you are trying to stick to a particular type of beer. I like to go to Total Wine, Whole Foods and other smaller beer shops to find the special beers. I like to support my local retailers as much as possible, especially the smaller ones. I tend save the “fancier” beers for the days closer to Christmas. 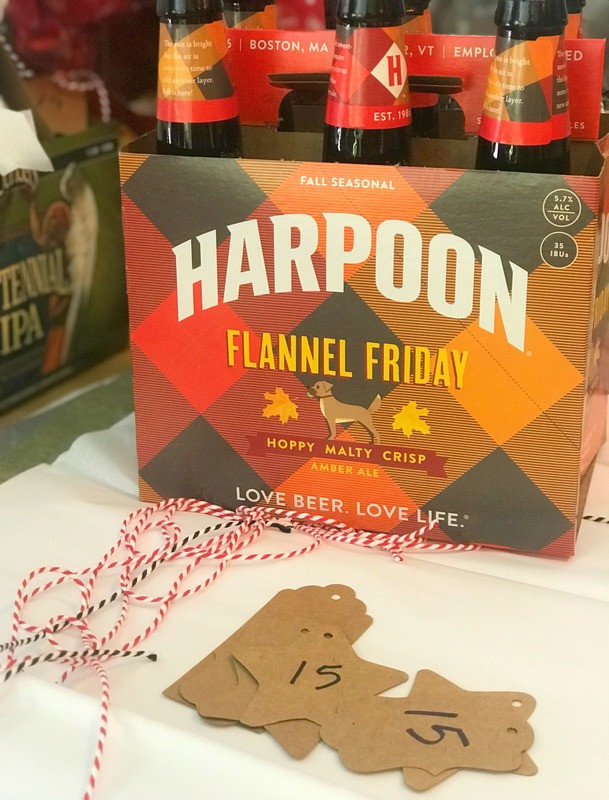 On December 24th, the beer is something extra special. 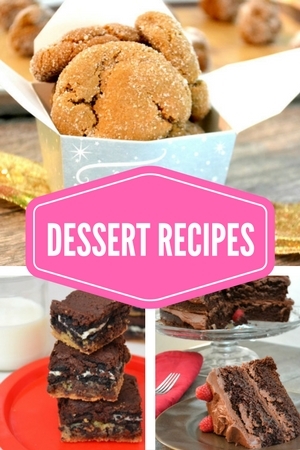 This doesn’t have to just be a Christmas gift! How about a Valentines Day gift? Or a birthday gift that is celebrated the whole month! 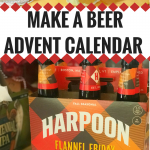 If you do end up making a beer advent calendar, let me know! I would love to see how it turns out! Need gift ideas for the surfer in your life? Check out my surfer’s gift guide.